Excellent location close to Ambrose School and Northern Lights College. 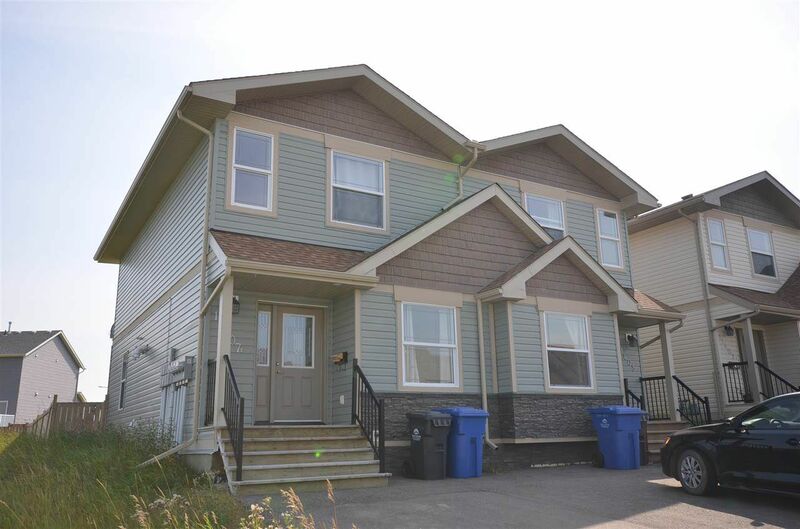 3-bedroom and 3-bathroom home with a fully-fenced and landscaped yard. Good parking on the double driveway. Open floor plan with sliding glass doors to the rear deck and the private backyard. Includes all appliances: fridge, stove, washer, dryer. BI dishwasher, and all window coverings. Quick possession available! 2-5-10 warranty until 2023. SL 4 SECTION 6 TWP 84 R18 W6M PRDP EPS1713 TOGETHER WITH AN INTEREST IN THE COMMON PROPERTY IN PROPORTION TO THE UNIT ENTITLEMENT OF THE LOT AS SHOWN ON FORM 1 OR V, AS APPROPRIATE.